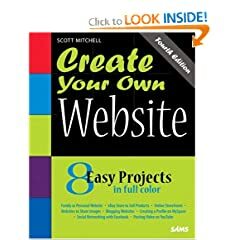 This step-by-step practical guide teaches beginners how to go a little further and actually create their own website, without any prior knowledge assumed. This book provides you with all the information you'll need to understand the concepts behind designing and developing for the Web, as well as the best means to deliver professional, best-practice-based results. 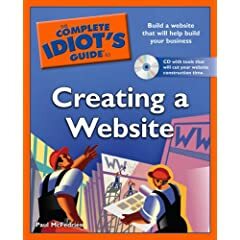 The Non-Technical Person's Handbook on How to Hire a Web Designer and Manage the Creation, Design and Marketing of a Successful Business Website. Learn how to get a money-making website built for you correctly the first time. Don't go it alone! 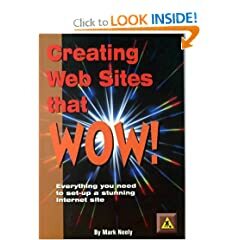 Everything You Need to Set-Up a Stunning Internet Site. Using this easy-to-follow guide, you'll soon be able to create a web site to be proud of. What Google Never Told You About Making Money with AdSense. 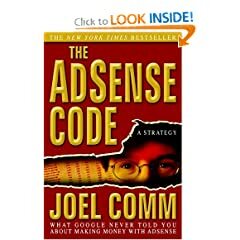 Joel Comm, provides you with the keys you need to "crack" The AdSense Code and unlock the secrets to making money online. 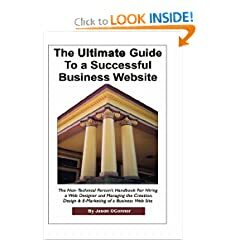 This book covers all the basics of creating and publicizing a successful webpage.